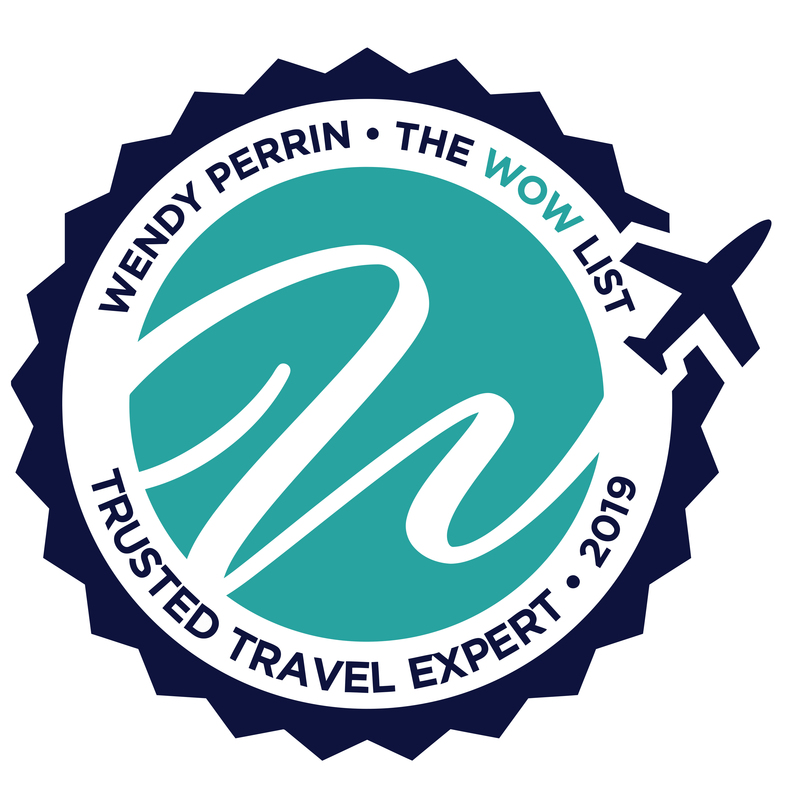 Jacoline Vinke is on Wendy’s WOW List of Trusted Travel Experts for her expertise and connections in Greece. The reviews below are from real travelers who’ve taken trips that were arranged by Jacoline and monitored by Wendy. 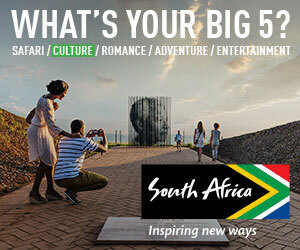 Reach out to Jacoline Vinke via this trip request form to ensure you’re recognized as a WendyPerrin.com VIP traveler. Here’s how you benefit. Jacoline was a great partner in helping to plan our 10th anniversary trip to Greece. She took the time to listen to our travel preferences and recommended hotels, restaurants, and experiences that matched those preferences. She also made some great suggestions (a ceramics workshop, an e-bike trip, and lunch at Peskesi) that we wouldn’t have considered. We had a relaxing time away from the crowds in Santorini and spent a magical five days in Crete. Our final evening spent dining with a view of the Parthenon. One of our best trips together! Our family trip to Greece was filled with high expectations as we wanted to experience as much of the country (food, culture, nature, history) as possible within 12 days. Another challenge was finding the right mix of activity and adventure for our adult children (30-35 years old) but suitable for us older adults (65-75). Jacoline Vinke did an amazing job crafting a customized trip which included everything we wanted and MORE! We started in Athens with a customized tour of the Acropolis and a bike adventure through the more picturesque neighborhoods with a special stop at Panathenaic Stadium for my daughter (a marathoner) to take a victory lap. Next to Crete (to Rethymno): What a beautiful setting Jacoline hand picked for us. (I think this was our favorite of all hotels along the way). From this historic property, we explored monasteries, natural treasures, and of course the wonderful Cretan food and people via ebike tours and foodie tours led by the most personable and knowledgeable guides. From Rethymno to Chania via car: An amazing ending to the perfect trip. Our hotel was the highlight as it overlooked the port city activity but was intimate and personal. (The staff were amazing)! Jacoline and her staff assistance at Trufflepig could not have been more accommodating to our needs but most importantly they took a truly creative approach to craft a perfect vacation for our family. Jacoline and her staff did a great job arranging an amazing trip to Santorini, Athens, and Amsterdam for us in celebration of our 25th wedding anniversary. During the planning stages of our trip, Jacoline provided us with very detailed questions and options to help plan the perfect trip in relation to budget, lodging and what we specifically wanted to do/see. Based on our answers, she was able to come up with an itinerary that was right up our alley and that had everything we needed done for us. I like to plan vacations sometimes too, but having an expert just take the reigns…allows you to relax and feel as though everything is just “taken care of”…it was really a treat and a trip we will never forget! Thank you Jacoline! Wow is the right word. I am a travel junkie, but nothing I have done approaches the quality of experience we had in Greece with Jacoline. The best itinerary ever, and the best agency we’ve dealt with, and we’ve had some pretty good ones. Blows all others out of the water by a lot. I cannot discern whether she is that perceptive in understanding our wants or needs, or whether we happen to have extremely similar travel values, but her itinerary exactly fit our desires and hopes. It was incredibly detailed and thoughtfully planned around everything – the weather, the crowds, a balanced mix of culture, history, activity, and downtime, and everywhere incredible food. Almost every local expressed admiration for the trip she planned for us – an international, well-traveled Greek family started asking us for tips. When we were in Mycenae, with an incredible guide talking about how the area merges history and myth, I couldn’t stop wondering how such a fascinating historic site could be so quiet; only a handful of people were there. Then as we were leaving I saw a wall of humanity coming towards us, and I looked up to see the phalanx of parked buses: Our tour was timed to end just before the bus tours began. Jacqueline’s itinerary took us off the beaten path. We did not encounter a single other American tourist the entire time we were there. We laughed with locals, danced in a square, celebrated during village celebrations, cooked with a grandma. We are active folks and loved swimming to caves, snorkeling over ruins, kayaking, and hiking. We left with a much greater appreciation of Greece’s culture and its people. And the food! We have been fortunate enough to eat at well-known restaurants in many countries, and we could not have been more impressed with the many places Jacqueline suggested. The cherry tomato I had on the grandmother’s porch will stay with me forever. On our way back to the airport Jacoline recommended a restaurant on the way and booked a table for us. One dish, in particular, was as good, or better, than what I’ve had at some of the best restaurants in the world. The owner showered us with attention. An incredible experience, and one that could have only happened because of Jacoline. We are now forever spoiled. Thank you!